PVC backed mats are made by tufting natural coir fibre into PVC backing. These mats are having excellent anti slip properties and the edges of the mats are completely clean and safe and it will not fray. The mats can be printed with custom made designs and the same can be done by using azofree, fade free water based enamel paints. 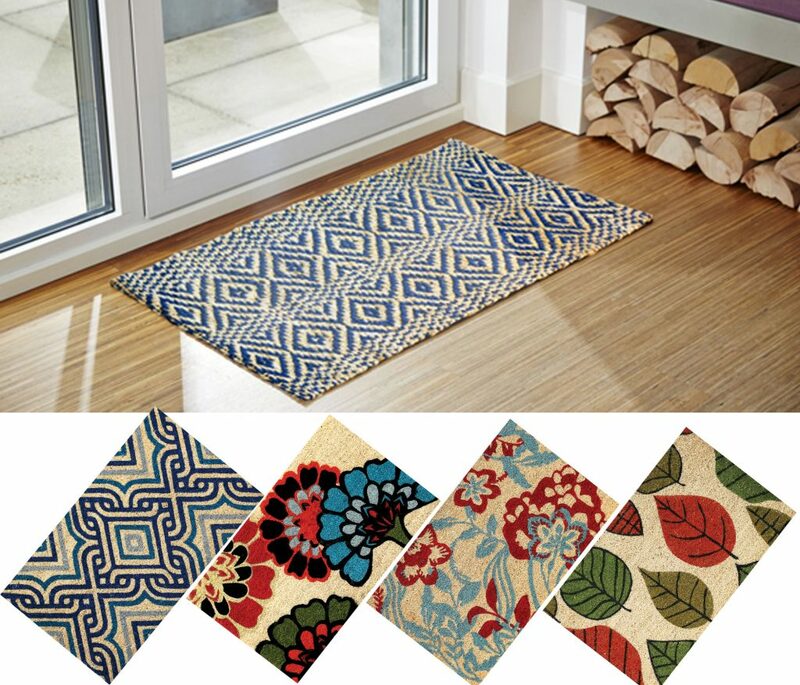 The doormats are available in varying sizes.